It’s new and out there - away from the hustle and crowds of the resorts of Vilanculos. 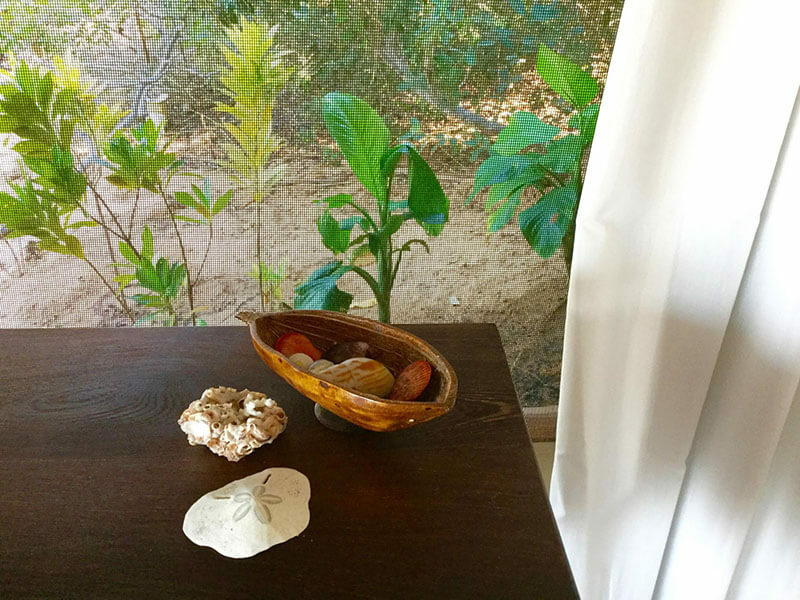 The setting is incredible with only six private suites nestled amongst the pristine dunes. 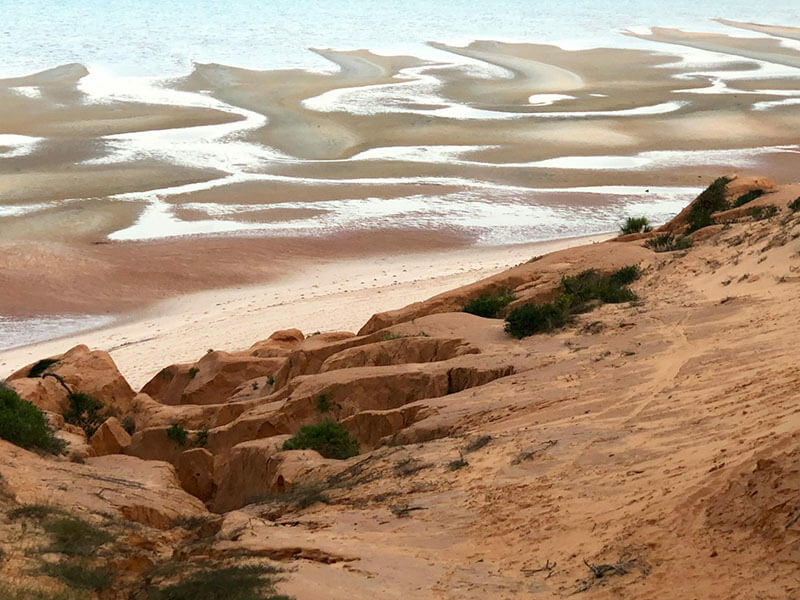 asDunas was built for those kinds of people who want to get away from it all. And they only cater for a maximum of twelve guests. 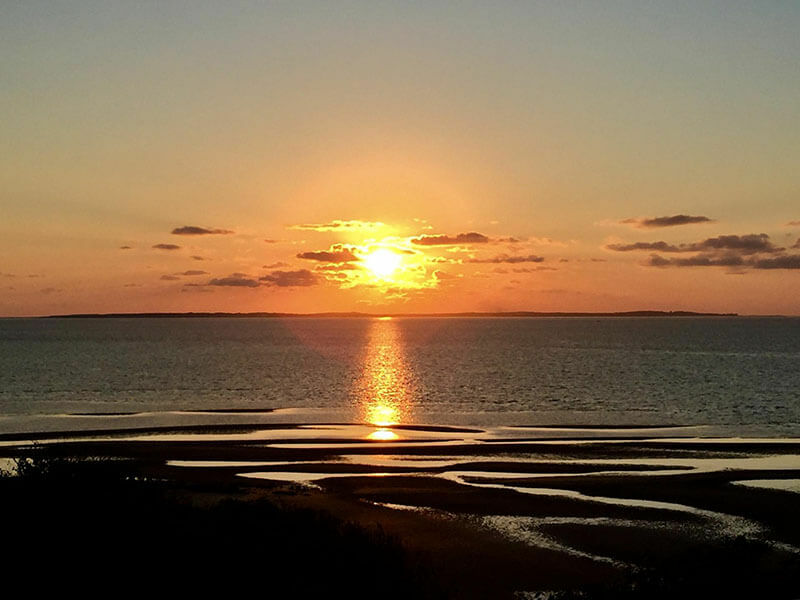 Miles of beaches to explore, personal hosting and attention to detail. Drinks are all free including cocktails plus complimentary spa treatments and laundry included at As Dunas! 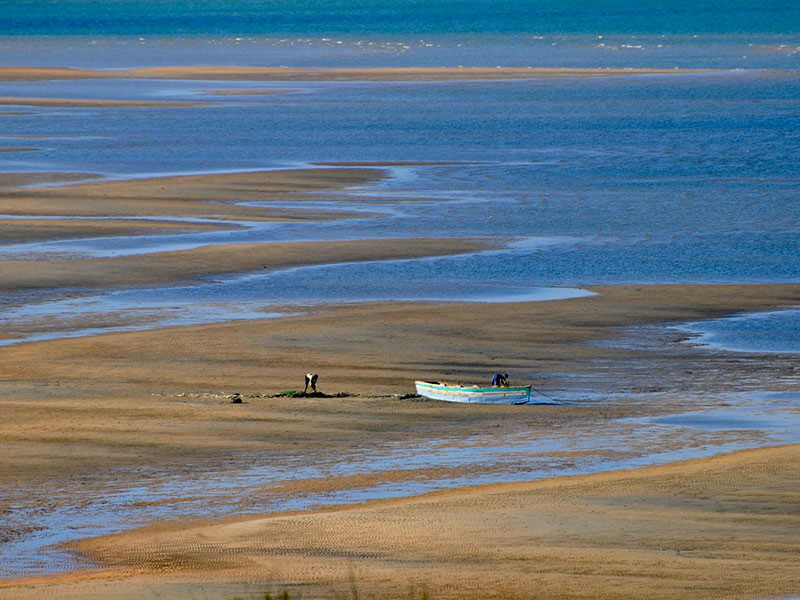 As Dunas is new, chic and contemporary and is just twenty minutes north of Vilanculo town Mozambique. 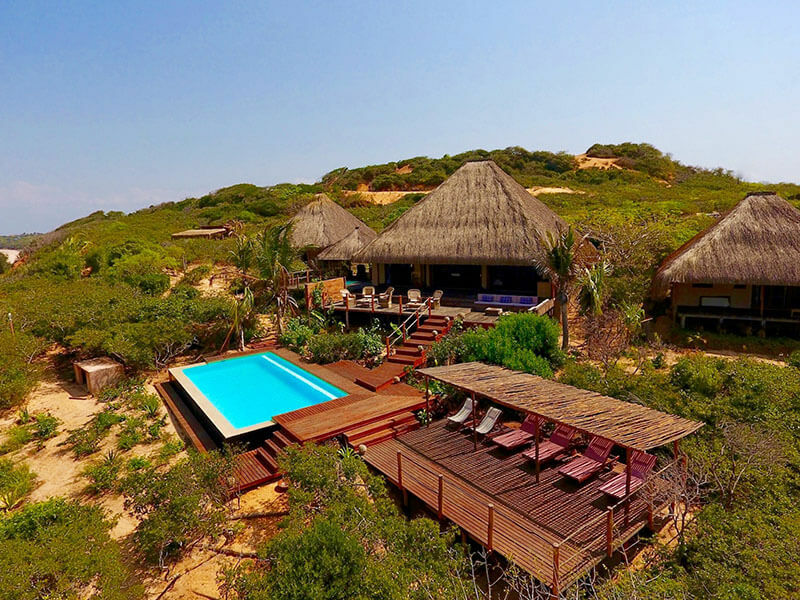 This beach lodge is designed for an amazing holiday and life-style experience and set amongst rolling sand dunes and indigenous coastal vegetation overlooking the Indian Ocean. 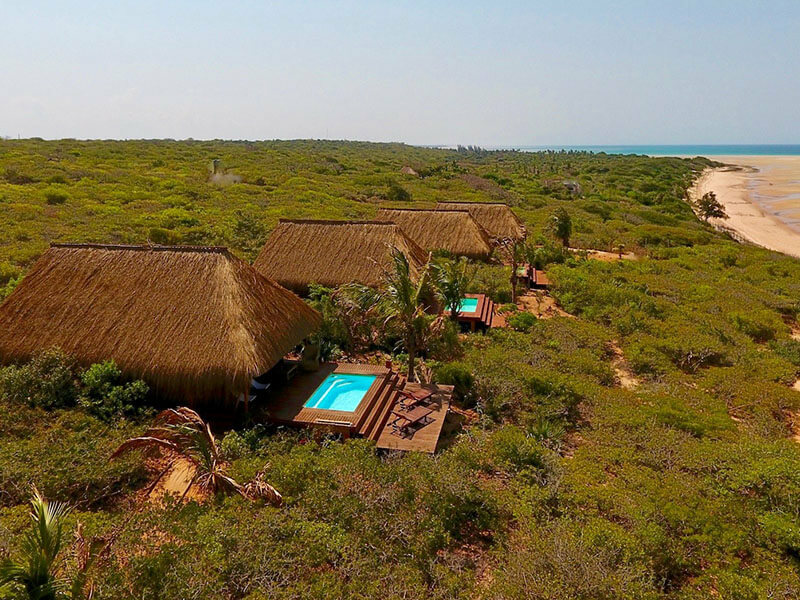 asDunas architecture offers independent structures in either luxury tented accommodation or beach villas. 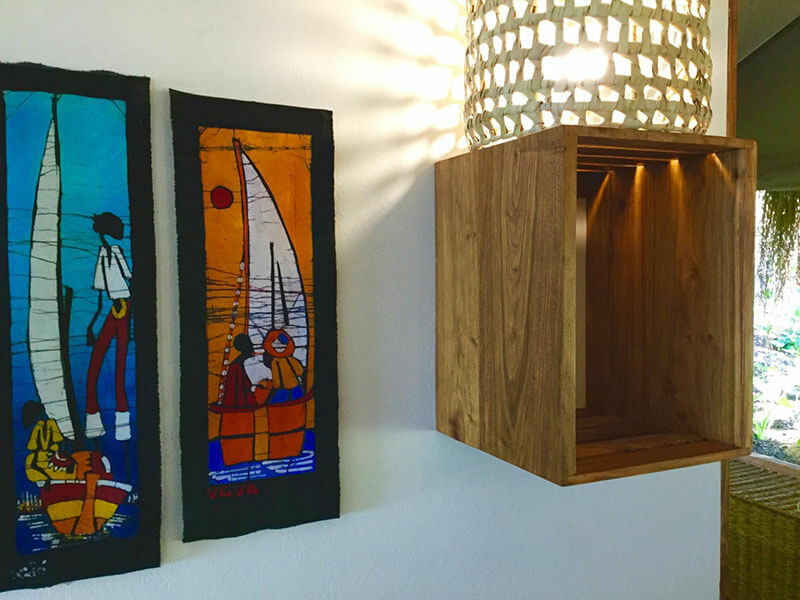 Perfect for honeymooners and families who want seclusion and to be away from the busy beaches and crowds. 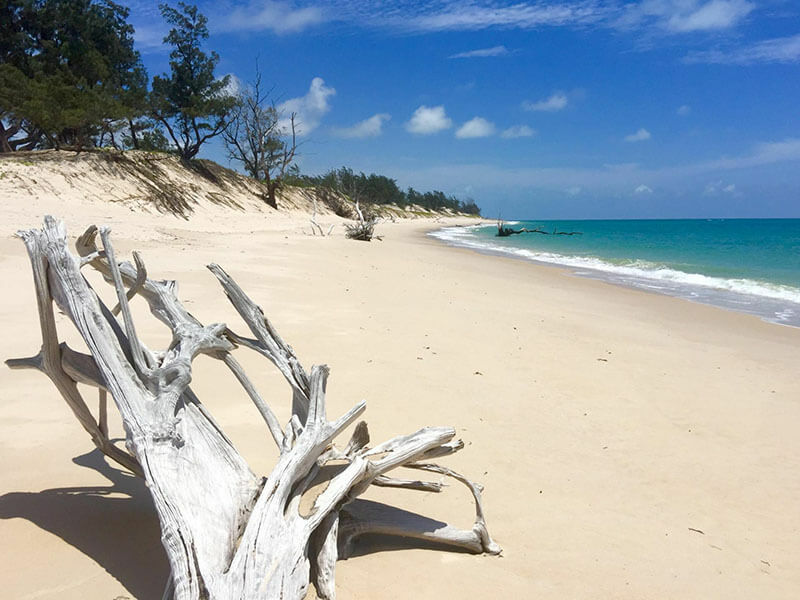 What makes travel to asDunas so easy are the two daily flights from Johannesburg International Airport or Kruger National Park (KMIA) direct to Vilanculos Mozambique. These services are offered by SA Airlink, so are reliable and on time pretty much all of the time! Road transfers to asDunas are included in your Mozambique holiday package, and we can include the flights to Vilanculos from South Africa. 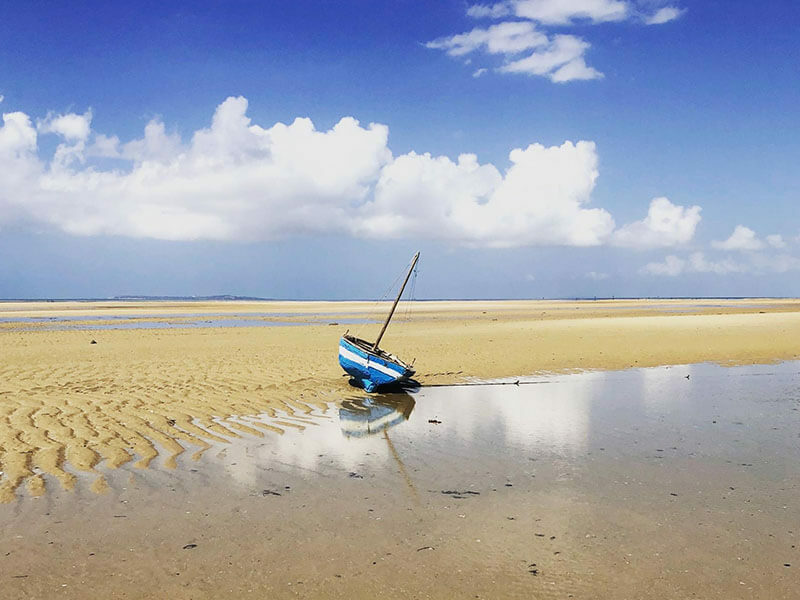 Nearby and easily accessible is the chance to explore Bazaruto Archipelago National Park. Take a traditional dhow safari over to Benguerra Island, snorkel perfect reefs and then enjoy a beach barbeque on the sandy island beaches. Deep sea fishing trips, scuba diving excursions, kite surfing and sailing trips are all easily arranged. 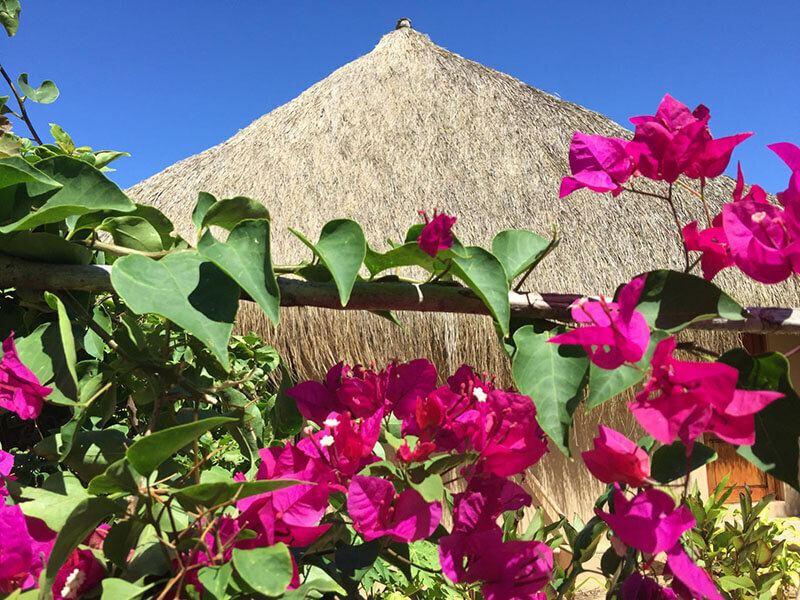 asDunas Vilanculos is an all-inclusive beach lodge so expect complimentary daily spa treatments, sunsets and sundowners on the dunes and laundry is also free of charge. The main communal area includes a dinner lounge, great beach bar, and a mezzanine level to chill out and read books or chat with friends and family. There’s an incredible outdoor deck with a plunge pool that overlooks the beaches below. Connected by scenic walkways as Dunas also offers an iconic infinity pool and an elegantly designed wooden sun deck. There’s ten kilometers of private beach to explore and easily accessed by steps down from your villas. Beach facilities beach chairs and tented shade. 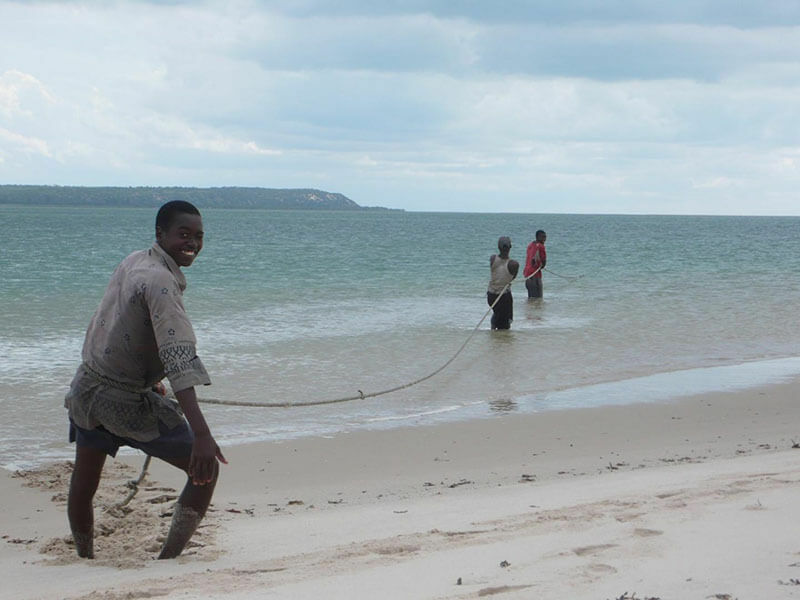 And there’s attentive staff who will take care of all you need whilst sunning yourself on the beach. 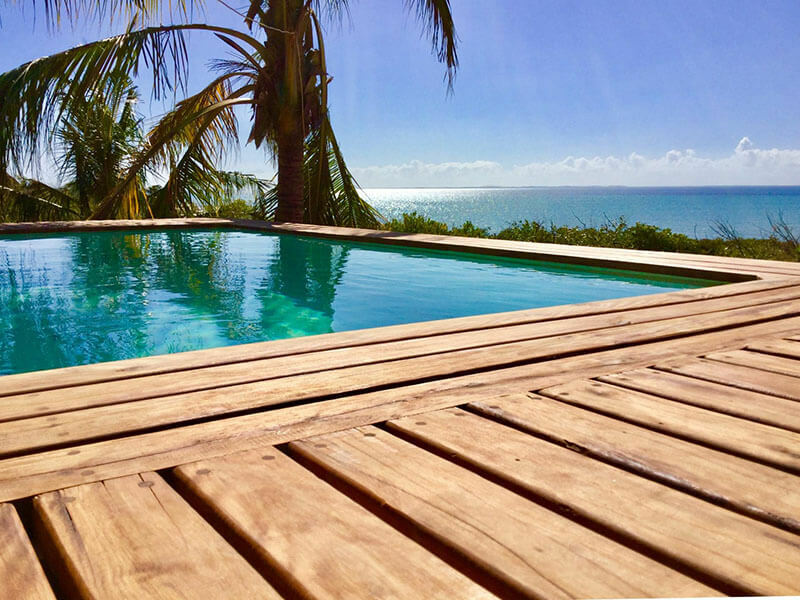 asDunas offers six awesome suites and is some the best value accommodation in Vilanculos at the moment. 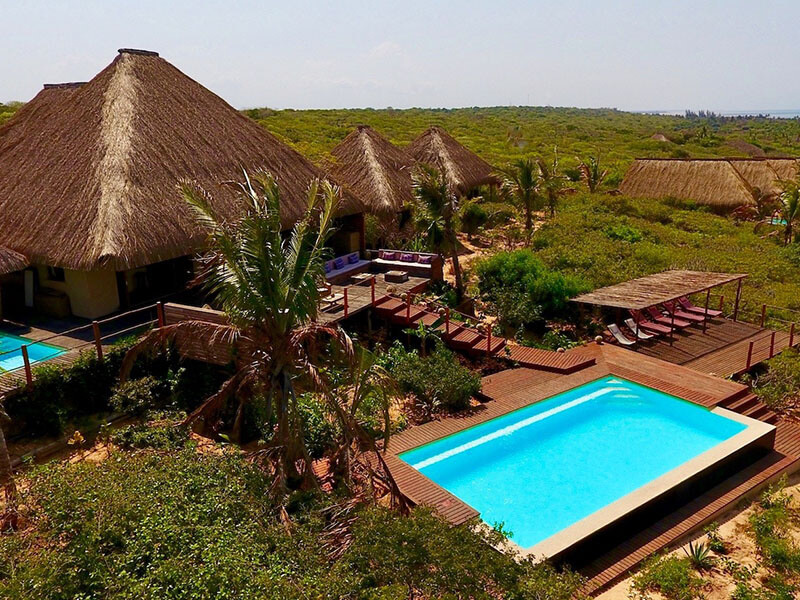 Choose between the two cottage suites and four amazing luxury safari tented suites, in private locations and views to die for over the Bazaruto Islands. The safari suites also have their own private plunge pool and deck! Stylish interior furnishing is made of natural materials and original design with eclectic contemporary themes and some specific accents on local art and traditional production.Guaranteeing maximum privacy and extreme peacefulness, asDunas will never host more than 12 people at any one time! Food reviews are outstanding at asDunas. This gourmet experience is based on Mediterranean recipes combined with the best local ingredients, serving unique tastes of the traditional and contemporary. Fresh fish comes from fisherman of the bay daily. 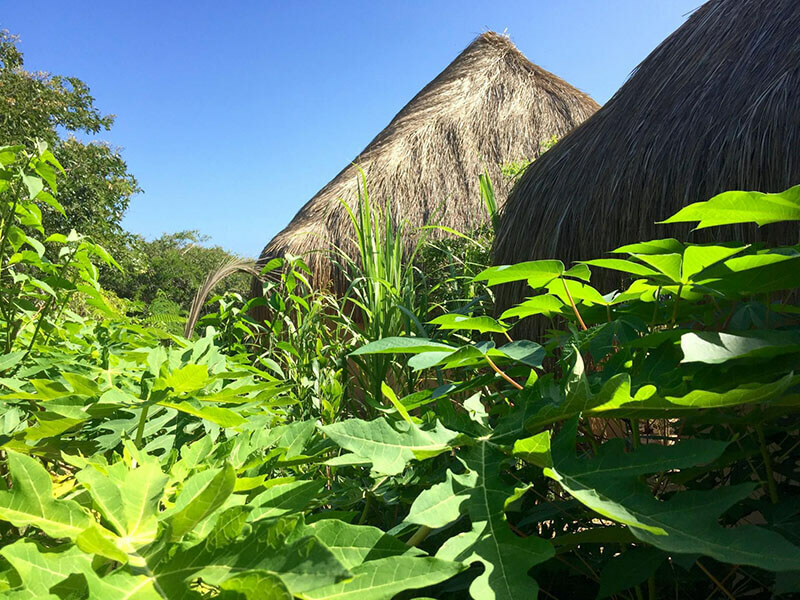 Fresh vegetables, fruits and herbs are grown in the lodge garden. 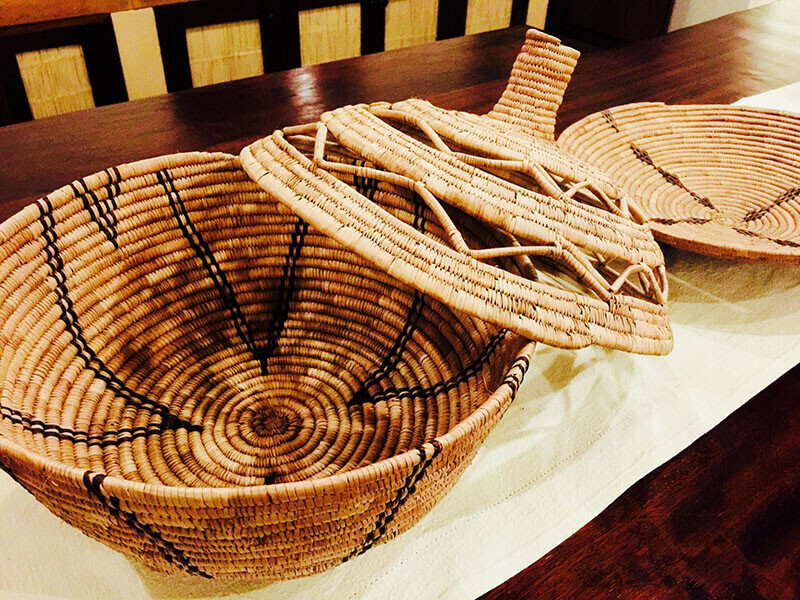 A selection of bread and several baked goods are made fresh daily. All drinks at As Dunas are included – beers, wine, spirits and cocktails! Come and discover this gem in Vilanculous!